The Liga Dominicana de Futbol is the top division for association football in Dominican Republic, it was created on September 16, 2014. The league will begin on March 2015. 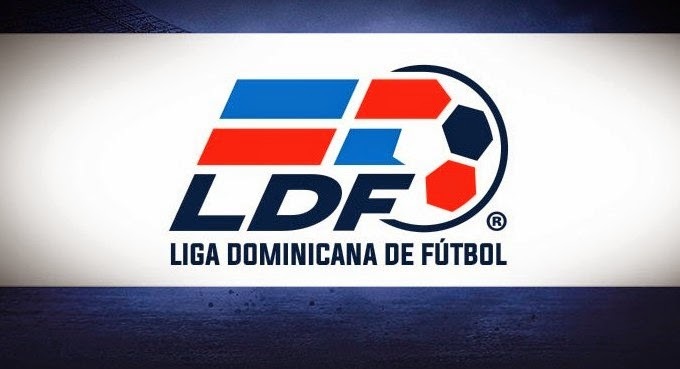 The Dominican Football Federation announced the creation of the Dominican Football League (LDF), in a ceremony held at the Ambassador Hotel Santo Domingo. The ceremony was attended by President of CONCACAF Jeffrey Webb , President of the Dominican Olympic Committee Luisín Mejia, the vice - minister of sports Marcos Diaz among others. Ten teams are going to participate in this league.